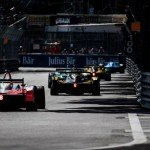 Along with their endeavours in Formula E, multiple drivers take to various tracks around the world to fulfil their adrenaline needs when the electric circus is not in action. Current Formula E drivers Maro Engel and Loic Duval missed the Paris ePrix and took to the Hockenheimring in Germany for the latest round of the Deutsche Tourenwagen Masters, while this weekend six drivers tackled the famous Nurburgring in one of the most gruelling endurance tests in the world, while one former Formula E driver found unexpected success stateside. It was double joy for former Team Aguri driver Rene Rast as he took two podiums in as many weekends, but victory was very much possible at the Nurburgring for him and Robin Frijns in the #9 Audi R8 LMS. On the other side of the globe, Felix Rosenqvist is finding his way in Japan’s top single seater category. 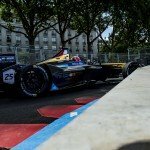 There were celebrations and commiserations across the board for current and former Formula E drivers. 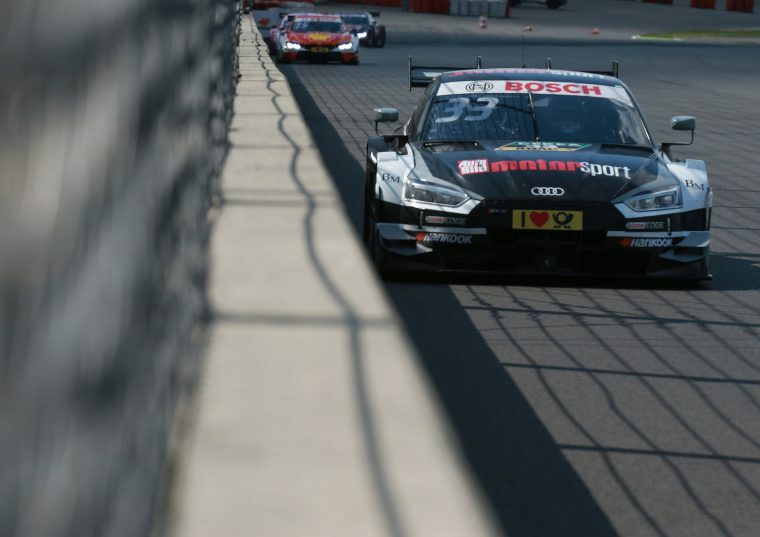 Once again, the DTM round was contested by Faraday Future Dragon Racing driver Loic Duval, Venturi’s Maro Engel and one-time Team Aguri racer Rene Rast. Rast showed why he’s considered to be one of the most versatile drivers currently in action as he put in a stellar performance to qualify fourth and take his first series podium in race one, before backing it up with another points finish in race two, while taking the fastest lap in both sessions. As a result, the German moves up to seventh in the championship, 38 points off series leader Lucas Auer. Duval is still finding his feet in DTM, with the former World Endurance Champion starting race one in 15th and staying put until the flag, while Engel moved up from 13th on the grid to take home two points in ninth. Race two wasn’t any better for the duo, with Duval propping up the field in 18th and last while Engel struggled to 12th. The daunting Nurburgring 24 Hours was contested by six Formula E drivers. 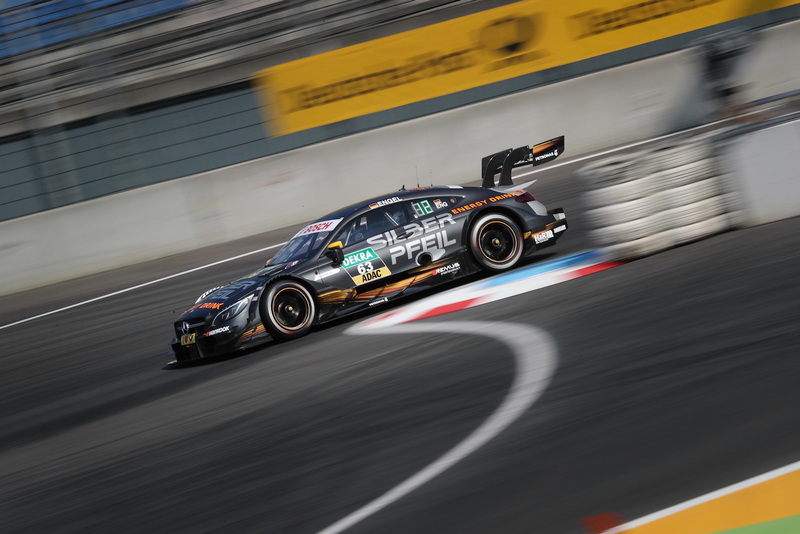 Rast and Frijns were teamed with Marcel Fassler and Nico Muller in the #9 Audi R8 LMS, while Antonio Felix da Costa and DS Virgin Racing reserve Alex Lynn piloted the #43 BMW Team Schnitzer M6 GT3 with Augusto Farfus and Timo Scheider. 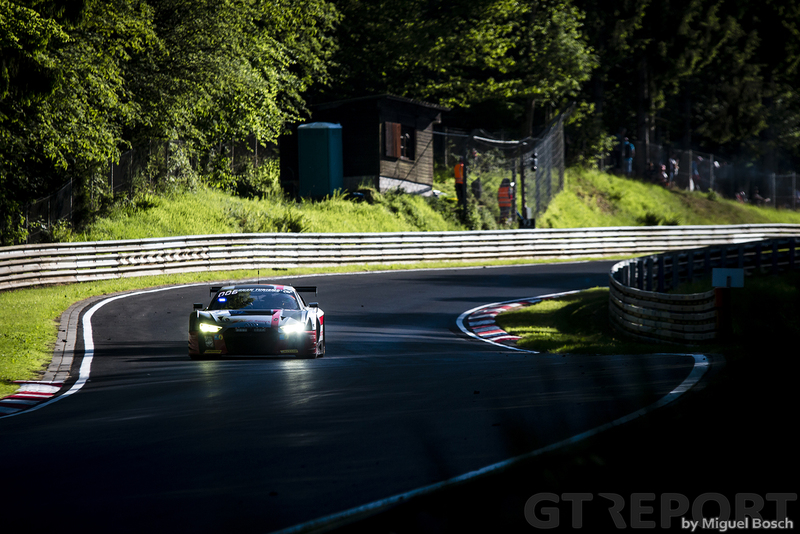 Engel was out to defend his Nurburgring crown in the #1 Black Falcon SAP Mercedes-AMG GT3 with Adam Christodoulou, Yelmer Buurman and Manuel Metzger, while MS Amlin Andretti reserve Alexander Sims was in the #98 BMW M6 GT3 with Richard Westbrook, Markus Palttala and Nicky Catsburg. The race came down to the final few laps as a sudden downpour threw everything up in the air. The #29 Audi R8 LMS of Kelvin van der Linde was seemeingly on course for victory before an electrical fault forced the South African into the pits, handing the lead to Rast. van der Linde elected to put on a set of the full wets before the rain came, which turned out to be an inspired choice as everyone else pitted, handing the lead back to the #29. Catsburg, piloting the #98 BMW which has seen Sims put in a stellar stint to bring himself into podium contention, passed Rast on the last lap to take second place, while Engel’s #1 Mercedes-AMG GT3 team was able to collect a respectable fifth place, finishing on the same lap as the leaders. 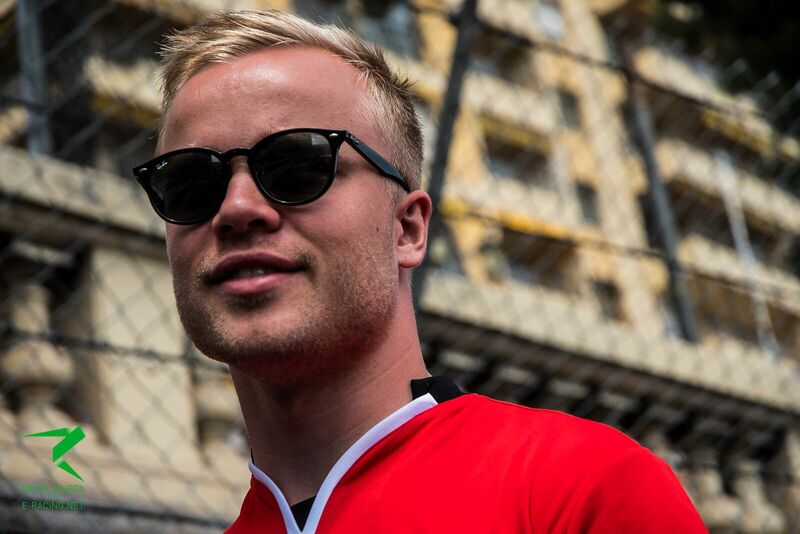 Mahindra Racing’s Felix Rosenqvist is coupling his Formula E programme with a drive in Japanese series Super Formula, piloting the #7 SUNOCO Team LeMans machine. After failing to score in the opening round at Suzuka, the Swede registered the fastest lap in race one at Okayama to show his potential pace and set himself up for an assault in race two. Race two saw the safety car deployed following a crash for Takuya Izawa, with Rosenqvist taking full advantage and pitting at the right time, ultimately rising from his 15th place grid slot to a fourth place finish, less than a second off a podium. The result means that Rosenqvist lies tenth in the standings with 2.5 points, 9.5 away from series leader Andre Lotterer. A special mention must be given out here to the winner of one of the most prestigious events of the racing calendar, the Indianapolis 500. 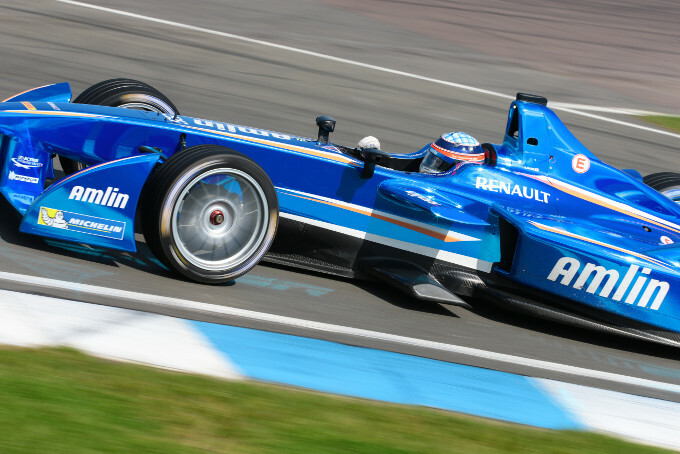 Japanese driver Takuma Sato tested for Amlin Aguri in season one and competed in the series-opening Beijing ePrix in 2014, taking home two points for the fastest lap in his only outing in Formula E.
With all eyes on Fernando Alonso in the 101st running of the Indy 500, the Spaniard was on course to potentially score an incredible rookie victory around the 2.5 mile circuit, but his McLaren Honda Andretti, also affiliated with the Formula E team, ground to a halt in a plume of smoke on lap 179 out of 200. Sato took full advantage of the multiple cautions in the chaotic race to challenge for the lead in the dying moments with Helio Castroneves, Ed Jones and Max Chilton, ultimately trumping them all to become the first ever Japanese driver to win the fabled race at the Brickyard.